US Navy Seals learn that the human body almost always has at least 20% of performance capability left ‘in the tank’, so it’s not necessarily a physical limitation that holds us back from our goals. What then, is the barrier? And how can we break past it? Longtime avid runner, Gary Dudney, has been publishing running articles articles for over 20 years with articles appearing in Runners World, Running Times, Trail Runner, and Marathon and Beyond. His first book, The Tao of Running, was inspired by the 60 100-mile races in which he has participated, as well as over 200 other long-distance races he has completed. 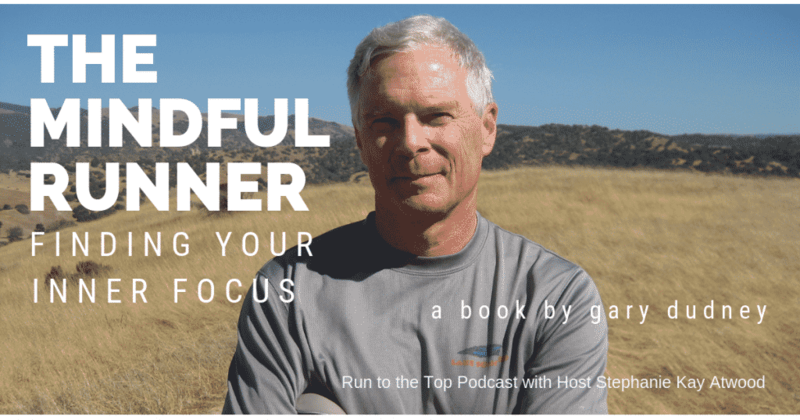 His most recent book, The Mindful Runner: Finding Your Inner Focus was just released on Nov. 1, 2018 and provides real-life examples of mental techniques we can all use to help us push past the glass ceiling of our minds. Early on in his running career, he struggled, as we all have, with mental endurance when races got tough. In this episode, he shares with us techniques he and other runners have employed to deal with pain (beyond ignoring it), fatigue, and general doubt. Some of these include what he calls “The 4 Horsemen of the Apocalypse”: Mindfulness, Mantra, Music, and Moxie. Listen as he goes into detail and gives great tips for using your mind’s abilities to achieve more than we may think is possible. 4:06 What was your early running experience like running cross country in high school? 5:37 When and how did you realize there is a connection between brain and body? 7:14 What is Mindfulness and how can runners use it as a tool? 10:29 How can using other runners help you through a tough part in a race? 15:01 What about the time you drafted from runner to runner to get through a challenging headwind? 17:48 Is it just a matter of being aware that these ‘conscious distractions’ are available to refocus away from negative thoughts? 20:09 What about Mindfulness and interval training? 25:57 What is the 3rd option beyond quitting a race and pulling yourself out of your own funk? 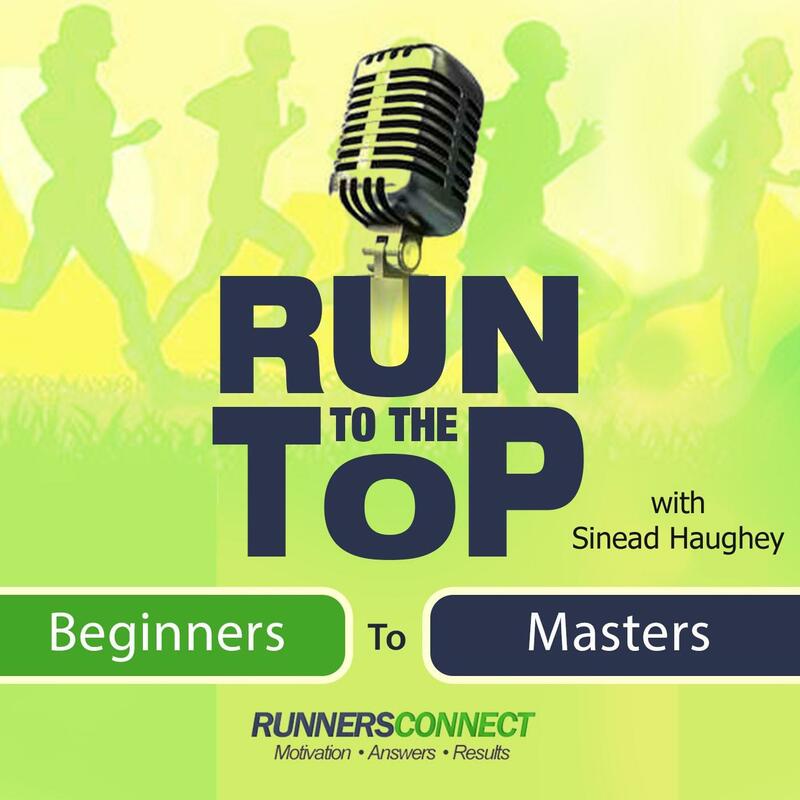 27:25 How is your first book, The Tao of Running different from Mindfulness and what is it’s message? 29:08 What do you believe is important about running and pursuing our individual goals? 32:30 How can trail or ultra running keep runners going later in life?